Youth Swim Team Coach for YMCA swim team. 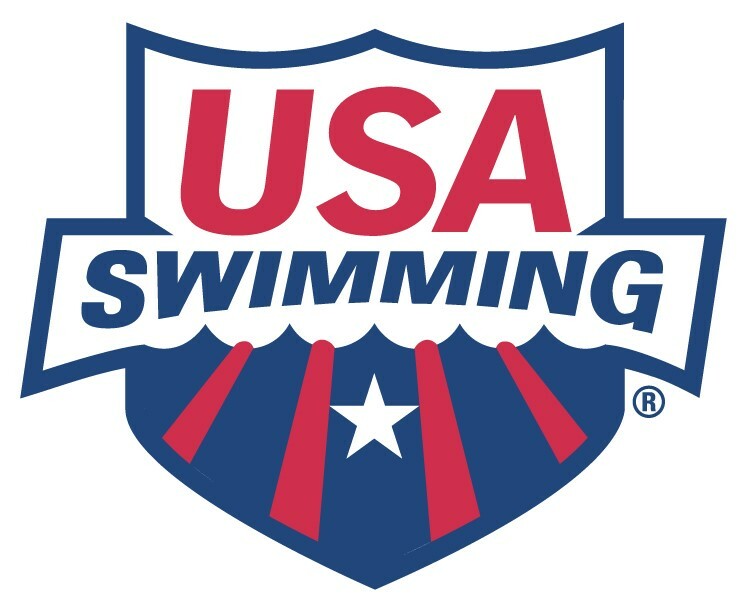 Team is entry level and serves as a stepping stone from swim lessons to club swimming. Practices are held Mon, Wed, and Fri from 6-7pm and meets are once a month on Friday evenings with occasional Saturday morning meets in the summer. Teach Group Swim Lessons to children ages 6 months up to adults. Competitive pay and flexible hours. Receives a free YMCA membership and discounted YMCA programming. Includes free child care. Teach Private Swim Lessons to people of all ages and abilities. Flexible schedule and competitive pay.